San Francisco is all it’s cracked up to be. The city is beautiful, the sights are bountiful, the farm fresh food is delicious and there’s this up and coming place called Napa Valley that makes wine, which may just be something one day. Only time will tell. 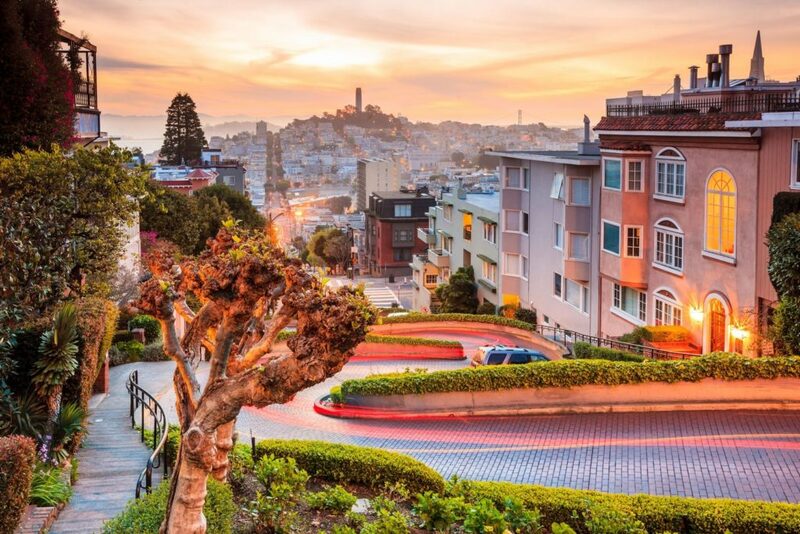 The perfect place to start a West Coast road trip or just enjoy a few days in one of the best cities on earth, San Francisco is a great travel choice – and with £610 round trip in premium economy or £1340 in flat bed business class flights from the UK, getting there is easier than ever! British Airways is offering aggressive prices to San Francisco from London, Inverness, Edinburgh and Jersey. For a little preview of why San Francisco is always worth it, click here. Starting at just £610 round trip you can enjoy the comforts of premium economy, and even upgrade to business class using Avios for about 30,000 points each way. But if you can swing it, for £1340 you can fly business class – enjoying fully flat beds on the 22 hour round trip journey or split the journey half and half to save. That’s a lotta sleep in the skies. 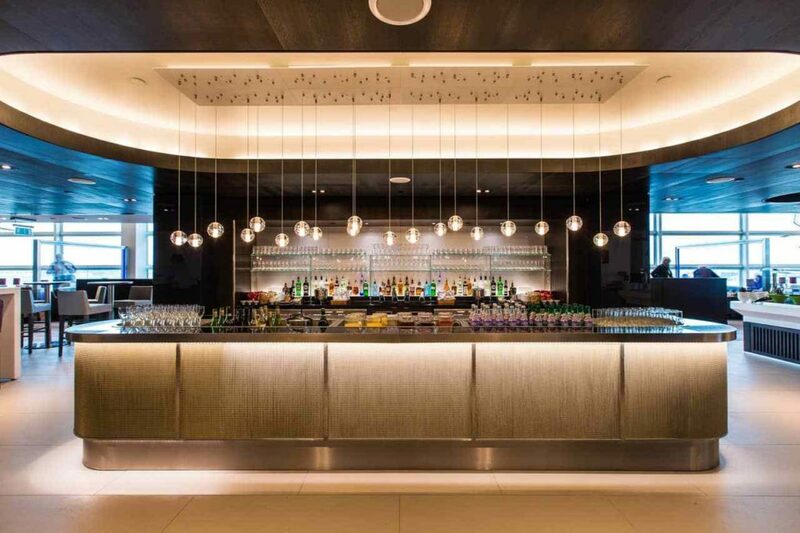 These British Airways deals vary slightly, depending where you’re starting from and which cabin you’d like to fly, but most of these great prices can be found from October 2018 thru April 2019, giving you a wide variety of options to play with. We’ll spell out each deal crystal clear below, to make sure you find them with ease. In general, these deals are for departures on Tuesday, Wednesday or Thursday and you’ll need to stay at least 5 days. The cheapest deals are available from Jersey, Inverness and Edinburgh. Here’s a £610 premium economy example from Inverness and here’s a £1340 business class example from Inverness as well. Edinburgh in business class is here. Jersey anyone? Here’s a Jersey example for £1355 in business class as well. You can also book direct flights from London Heathrow for departures on either Wednesday or Thursday from November 2018 thru April for £1465 round trip. A 5 day minimum stay is required. Here’s an example. Premium economy is available from London for £814. Example here. … but you do have to add BA’s extra charges for pretty much everything and face their extremely variable hard product and “service” (so bring your own pillows, blankets, toothbrush, eye mask, food, drink *and* make sure you have fully comprehensive insurance in case of delays, cancellation, lost luggage and service).